Sweet Dreams Mattress Center has many financing solutions for our customers. 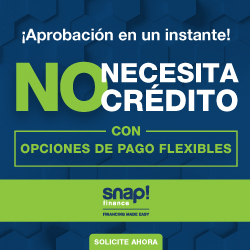 Special Financing Available with no interest for 18, 12, or 6 months if paid within the specified term. Subject to credit approval. Minimum monthly payments required. See Store for details. 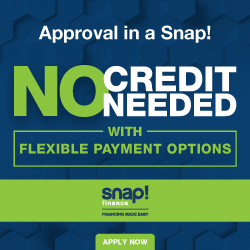 No credit needed Special Financing. Click the Snap link below. See Store of complete details.